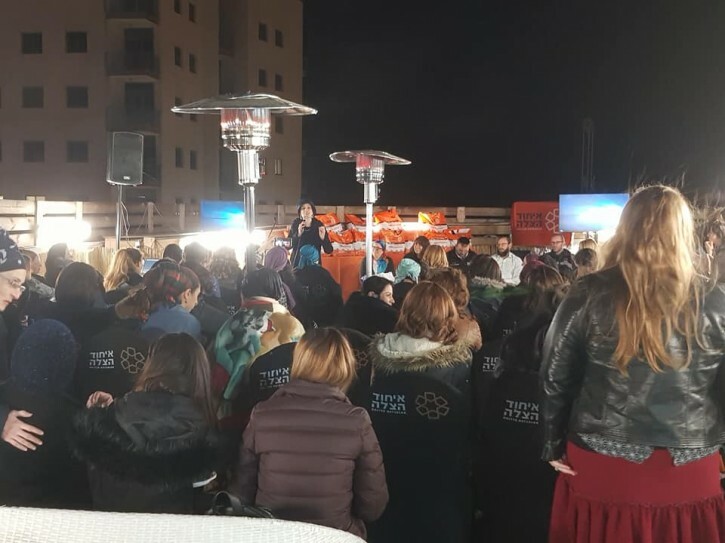 Jerusalem - 34 Charedi Women graduated a United Hatzalah EMT course on Thursday, joining the Women’s Unit of the organization. 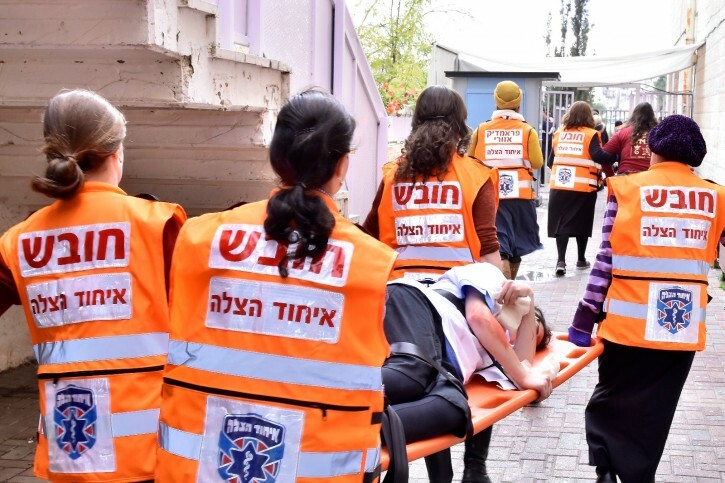 The newly trained EMTs will be tasked with providing emergency medical care as first responders to women in the Charedi communities of Jerusalem and the surrounding area. Director of United Hatzalah’s Women’s Unit Gitty Beer said: “This amazing group of 34 women that graduated on Thursday evening will be responding to all types of emergency medical calls, but their primary task will be providing the much-needed response to particularly delicate calls in which women are involved and providing an extra element of care to an already traumatic medical emergency. Currently the Women’s Unit numbers some 150 volunteers who serve in the communities of Jerusalem, Beitar Illit, Beit Shemesh, Modi’in Illit and Bnei Brak. The Unit is looking to expand to other communities in which this extra level of sensitivity is requested by the community. Ephraim Feldman, the Chapter Head of United Hatzalah in Bnei Brak spoke about the Unit’s effectiveness in his city. “We have members of the organization’s Women’s Unit here who respond to emergencies when other women in the community are suffering. Medical emergencies in our community are very sensitive and people do not want to broadcast that it is happening. Therefore, members from this unit often respond to emergencies without lights and sirens, and even without wearing vests outside in the streets. They arrive, take their medical kits with them and treat the patient with the highest level of care both for the patient’s medical condition as well as their privacy,” he said. Overall, United Hatzalah has close to 500 female volunteers in various projects spread throughout the country. The Women’s Unit forms one of those projects and is run specifically in cities with a large Charedi population. My bro Munch says that first responder women is to human care what Eggplant Parmesan is to a good menu. I don't understand your profound analogy. Please elaborate. The Munchkin was high at the time (forgot that he had already taken his sleep meds and took them twice), but he is a big fan of Eggplant Parmesan, so he probably meant that first responder women are important for human care. I'd agree with that, because it is more modest for women to treat women, and historically, midwives would provide first aid to the village. Again with your dumb posts. Go away. If male Haztoloh personnel can help women, why can't women help men?